Callidus (Latin) - "artistic excellence through experience"
Callidus (Latin) - "artistic excellence through experience"Founded in 2010, Callidus Agency is proud to call Texas home. Callidus Agency is a full-service SAG-AFTRA Franchised Texas Talent & Modeling Agency with offices in Dallas and Austin, Texas. We work aggressively in our partnerships with Actors, Models and Athletes to serve as their agent in the development of their career growth. Our approach is to work closely with each client in helping them achieve their goals by formulating a plan that is specific to each client. Whether it be for On-Camera Broadcast, Commercial Print, or Fashion & Runway, Callidus Agency represents a cross-section of the best talent and continues to work to provide every opportunity to its clients throughout the entire Southwest Market. John Kolinofsky is the president and founder of Callidus Agency. He serves as the agency director and manages the daily operations of the On-Camera Broadcast, Commercial Print and Fashion and Runway divisions. 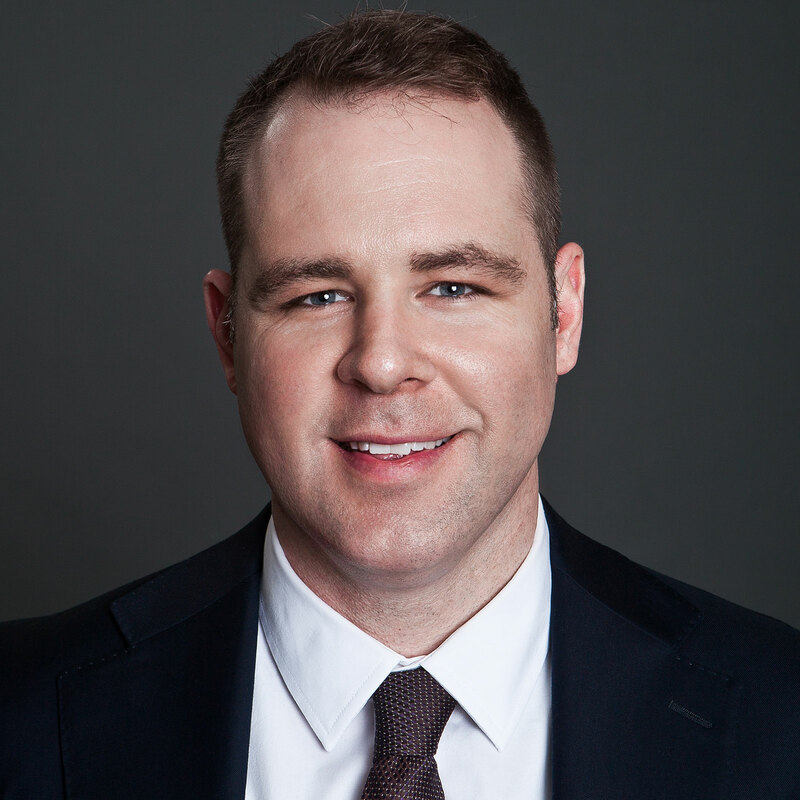 Prior to Callidus, Mr. Kolinofsky was the Director of the Commercial Division at AQUA, LLC, a full-service talent agency located in Los Angeles, California. There he represented nearly 700 clients which included actors, models, and professional athletes. In addition to his experiences at AQUA, LLC, Mr. Kolinofsky was in the Fellowship Program for The Texas Film Commission in Austin, Texas. Mr. Kolinofsky earned an undergraduate degree in Radio, Television, and Film (RTVF) at The University of North Texas. He also earned a Masters in Business Administration (MBA) with a concentration in Sports and Entertainment Management from the University of Dallas. Thank you for your interest in being represented by Callidus Agency! We have three main divisions to which you can submit your materials to. Below are instructions on how to submit to each division. For the On-Camera Broadcast Division, we are seeking men, women and teens/kids living in the Southwest market. Prior experience is strongly taken into consideration but is not required. We do suggest that you work with an acting coach and we are very strict about maintaining updated materials such as headshots and casting accounts. We are seeking talent that is looking to make this a full-time commitment. The minimum age requirement for consideration for representation within our On-Camera Broadcast division is four (4) years old. We will not accept any submissions from talent younger than four (4) years old. To submit to the On-Camera Broadcast Division, please send a current headshot and resume (no larger than 1 m) to submissions@callidusagency.com. In the subject line please indicate: On-Camera Broadcast Submission. You may also send a hardcopy headshot and resume to: Callidus Agency, Attn: On-Camera Broadcast Division, 7610 N Stemmons Fwy. Suite 420 Dallas, TX 75247. For the Commercial Print Division, we are seeking men, women and teens/kids living in the Southwest Market. We accept both electronic and hardcopy submissions. The minimum age requirement for consideration for representation within our Commercial Print division is four (4) years old. We will not accept any submissions from talent younger than four (4) years old. When submitting be sure to include all current sizes and contact information. All digital photographs must be submitted in JPG format with a maximum file size of 1 m each. Photographs should consist of one headshot, one profile, and one full length shot without any makeup. Submissions can be sent electronically to submissions@callidusagency.com. Be sure to indicate Commercial Print Submission in the subject line. Hardcopy materials can be sent to: Callidus Agency, Attn: Commercial Print Division, 7610 N Stemmons Fwy. Suite 420 Dallas, TX 75247. Submissions can be sent electronically to: submissions@callidusagency.com. In the subject line please list your full name, Model Submission (ie: John Smith, Model Submission). Please include in your submission: full name, phone number, location, age, height, measurements (chest, waist, hips), eye color, hair color, and shoe size. Please also send one headshot with no makeup and one full body picture in form fitting clothing. We hold an open call for our Fashion and Runway division every Tuesday from 4-5pm at our Dallas office. Make sure and check our Facebook and Instagram pages for updates and changes to the open call schedule. If you are a model or talent seeking representation, please see our New Talent Submission section. Meetings are by appointment only, absolutely no walk-ins accepted!